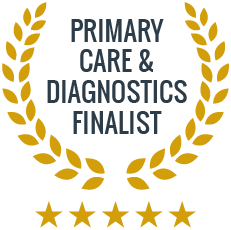 In addition to this comprehensive range of services, our clinics are located at convenient locations in the City of London and in Harley Street, providing excellent healthcare for the London City and West-End areas. In cooperation with our therapists, we can provide workshops and seminars on stress management, mindfulness and health-related issues. For more information on occupational health pre-employment medicals, please contact one of the clinics. Can I organise my own occupational health assessment? Yes, we are here to help with any health problems related to your work environment, whether you have an existing condition or a condition that feels aggravated by your working conditions. Will my confidential health information be passed on to my manager? No. Information that you provide us with will not be given to your manager without your consent. If required by your employer, the results of your health assessment communicated with your work will be related specifically to the conditions of your workplace. Why is it important for my company to consider an occupational health assessment? Illness and poor health of employees can have a considerable impact the productivity of your business. 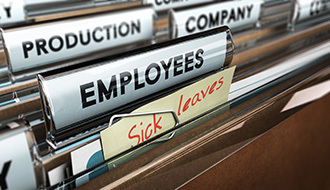 It is estimated that absence from work due to sickness costs the UK £12 billion every year.